The Gordinier Group partnered up once again with one of the most iconic brands in the world – the Harley Davidson Motor Company. 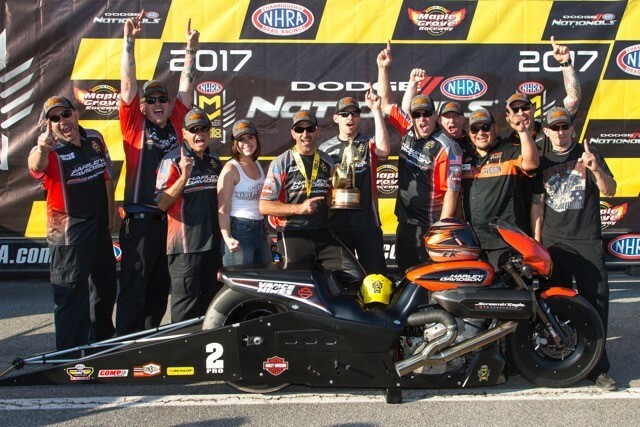 After several years touring with HD in support of the LiveWire electric motorcycle and in support of the Rushmore/Milwaukee 8 launch initiatives, we teamed up again in 2017/18 to tour the country and bring the brand to the people. 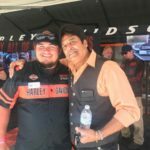 Along with HD trailer set up and dismantle management and events around the country (such as Sturgis, Milwaukee Rally, Laughlin, etc), GG handled the logistics, route planning and leading of a VIP ride program. In this program, GG managers identified and vetted event attendees that were in the purchase funnel but needed a little nudge before being ready to buy. 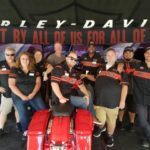 These 10 VIP guests were allowed to take their preferred Milwaukee 8-equipped bike for an exclusive, personalized 150+ mile group ride, led by a GG manager. 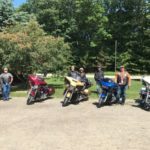 These rides took place on a pre-planned scenic route, including a lunch stop at a favorite local watering hole. 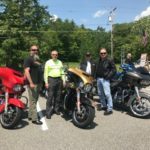 Riders were encouraged to swap bikes along the way and were able to spend an extended amount of time really getting to know the bike that they were interested in. The feedback from the program was phenomenal! We were shocked by how many VIP riders immediately purchased motorcycles within days (or sometimes hours) of their ride!